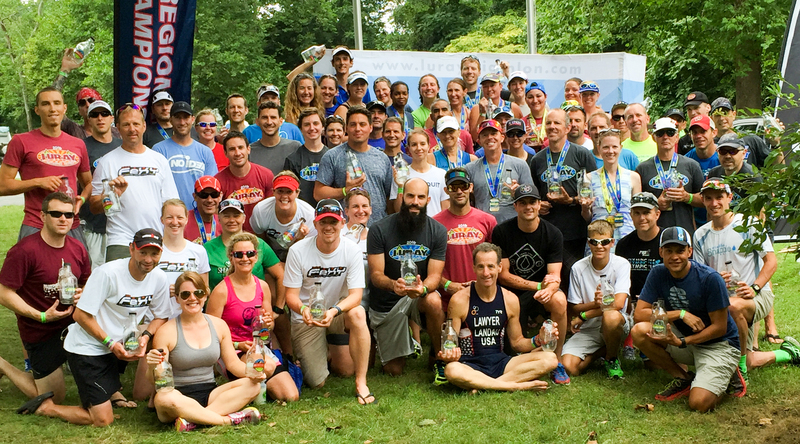 Come Play in Luray by entering the Hawksbill Double on Saturday-Sunday, August 17-18, 2019! 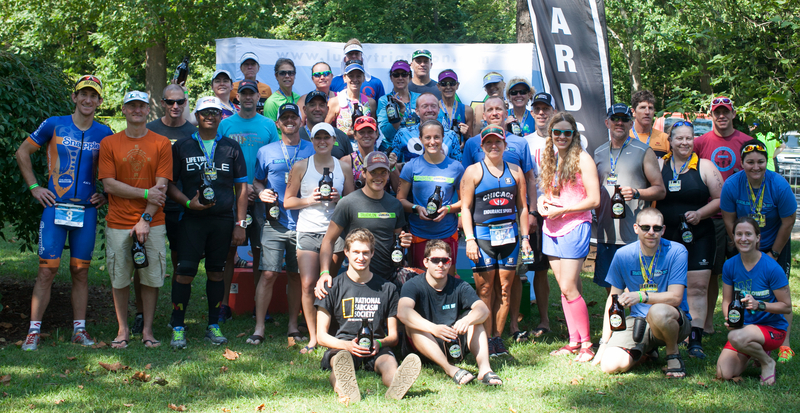 Introducing our 2018 Hawksbill Double Finishers! Introducing our 2017 Hawksbill Double Finishers! 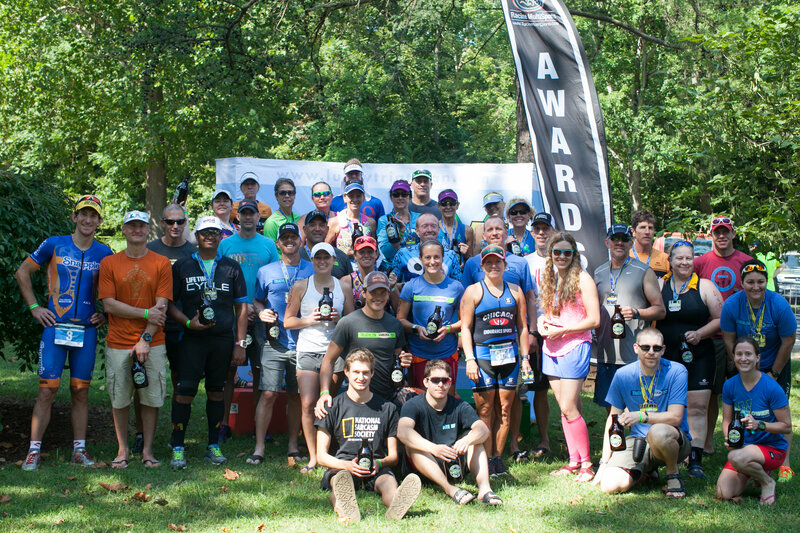 Introducing our 2016 Hawksbill Double Finishers! The Hawksbill Double is set in the scenic Shenandoah Valley near the friendly town of Luray. The Hawksbill Double is achieved by competing in both days of the Luray Triathlon or Luray Duathlon. The Luray International Triathlon on August 18, 2018 and the Luray Sprint Triathlon on August 19, 2018, totals 85.25 km (52.97 mi). The Luray International Duathlon on August 18, 2018 and the Luray Sprint Duathlon on August 19, 2018, totals 87.5 km (54.37 mi). If an athlete successfully completes both the Luray Internation and Sprint Triathlons or Luray International and Sprint Duathlons, thus becoming a Hawksbill Double finisher, they will receive an award in addition to the finisher medals, shirts, ice towels, and water bottles athletes will be awarded for completing each of the Sprint and the International Triathlons or Duathlons. Is there a discount to register for both races? The registration fee for the Hawksbill Double is equal to the amount of registering for both the International and Sprint Triathlons for the Hawksbill Double Triathlon or equal to the amount of registering for both the International and Sprint Duathlons for the Hawksbill Double Duathlon. However, you will be awarded an additional finisher award by completing the Double. What do I get for completing the Double? In addition to getting the International and Sprint swag you will be given an additional finisher award for completing the Double. We will reveal the Double award at the awards ceremony following the Sunday Sprint Triathlon. You will also get bragging rights for completing both. Can I update my registration to the Double if I have already registered? Yes, if you already registered for the Sprint or International Triathlon or Duathlon and later decide you want to add the other race to be in the Double, simply register for that additional race and you will automatically be entered into the Hawksbill Double. • 10% Discount for all Luray Triathlon Participants with presentation of bib number (beverages only). Includes growler fills for Hawksbill Double Participants! 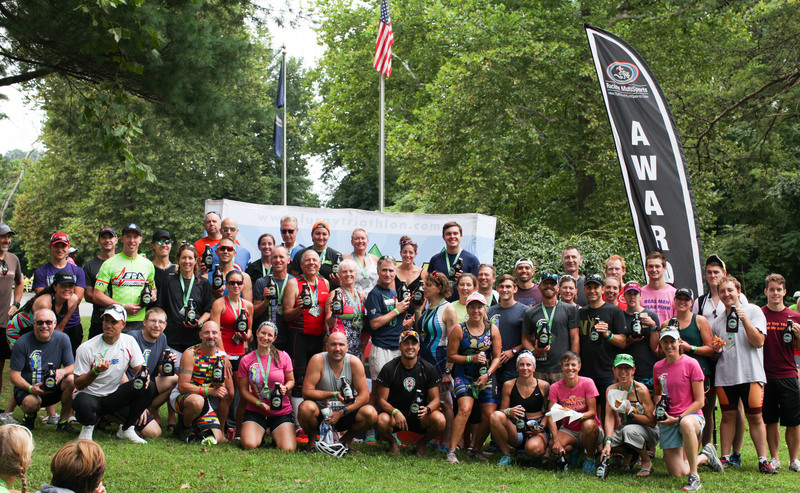 • For Volunteers: 10% discount (beverages only) also extended to Luray Triathlon Volunteers, all race weekend, Must wear volunteer shirt to get discount. 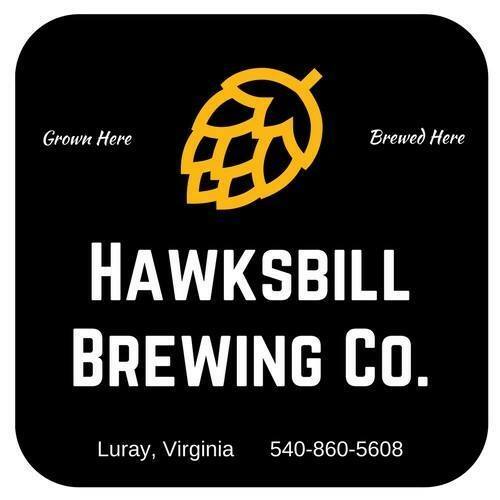 Hawksbill Brewing Company is a new, local, craft brewery in Luray, Virginia. 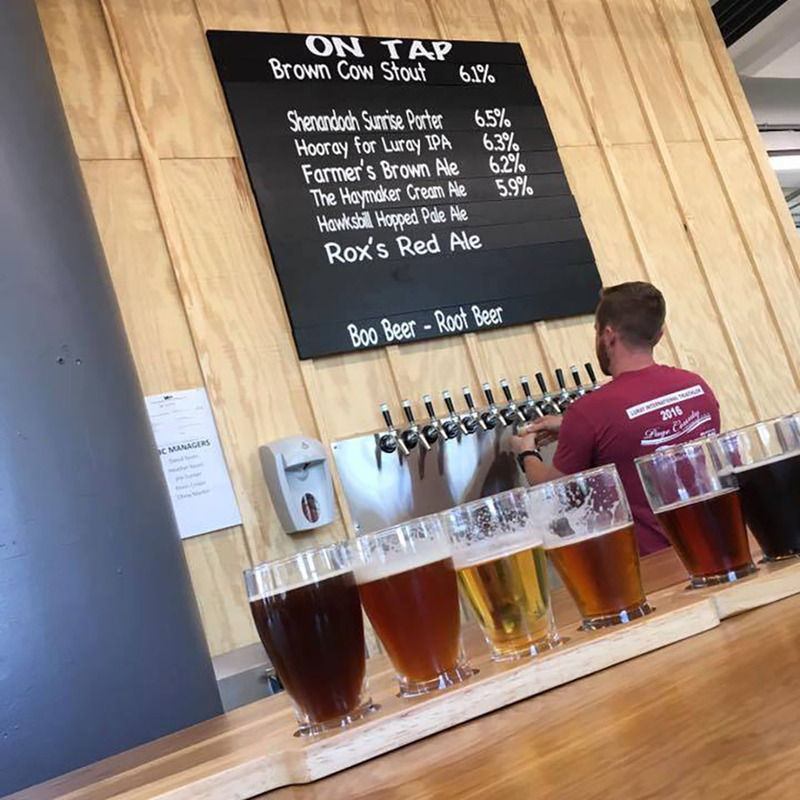 Grown Here – Brewed Here. 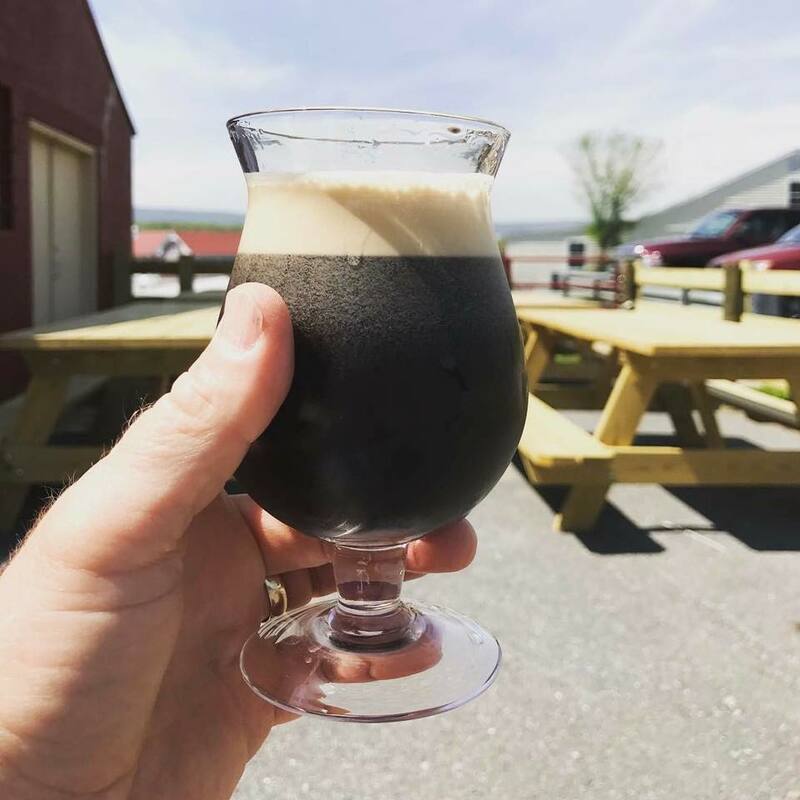 The inspiration for Hawksbill Brewing Company originated in 2015 with the local farms of Page County. 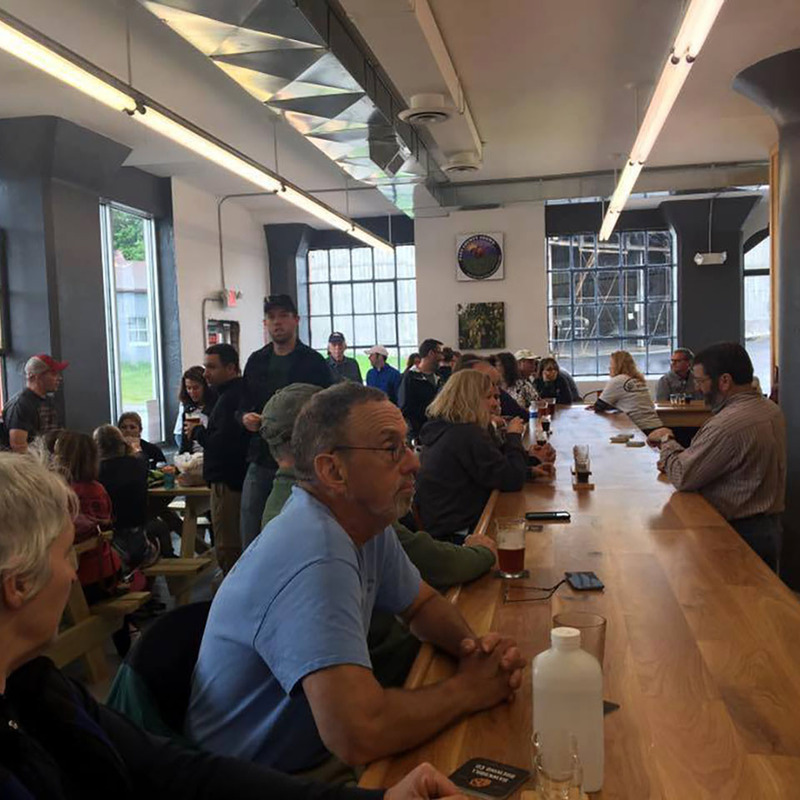 They set out with the goal of using local ingredients in their beers whenever they could, starting with hops grown in Luray, Virginia. 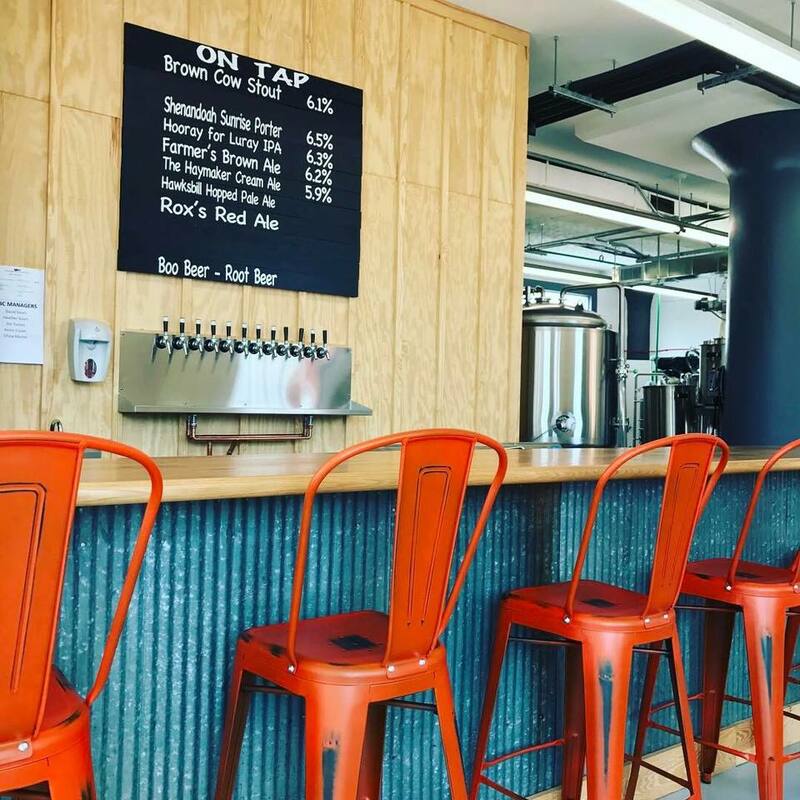 By the time of their grand opening in 2017, they had developed beers that also used local honey and blackberries, and they are creating new recipes that feature local ag products all the time.